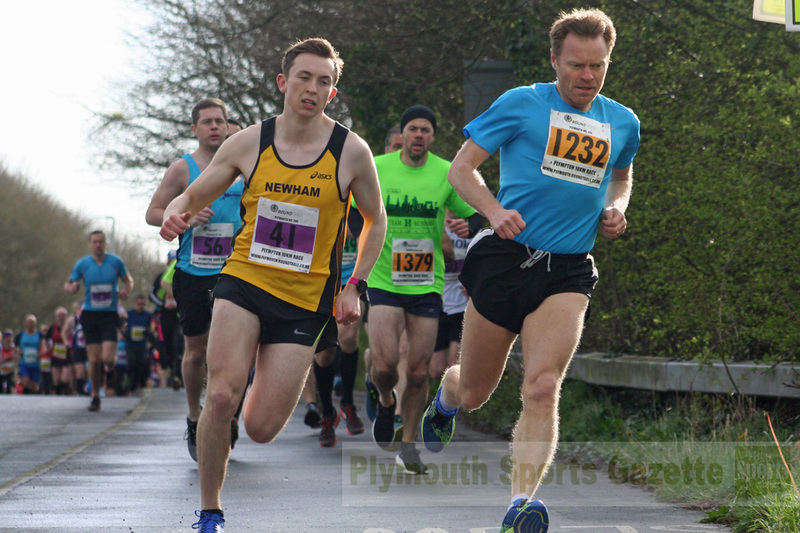 NEWNHAM & Essex Beagles athlete Daniel Giles edged out Plymouth Harriers youngster Sam Yearling to take victory in the Mad March Hare 10k. 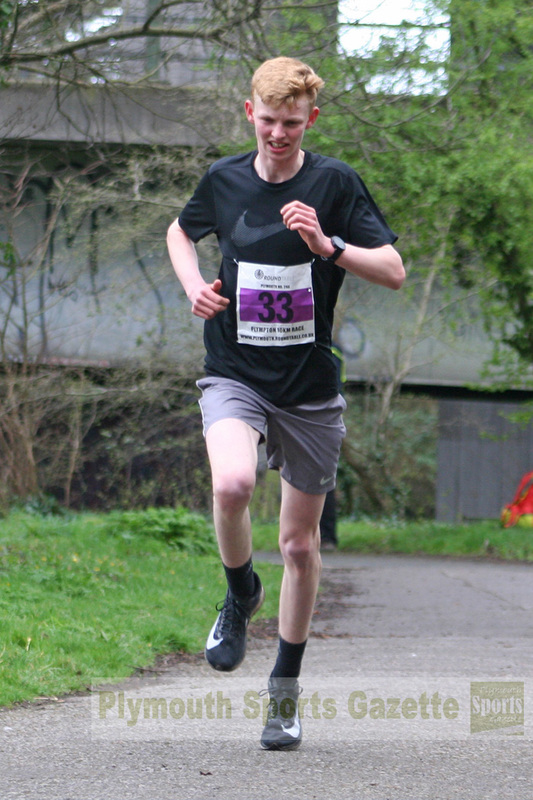 Giles, a postgraduate researcher at Loughborough University, secured the win at the Plympton race with a 35.02 minute run. Yearling, just 17, finished second at the event, that started and finished at the speedway track at Marsh Mills, in 36.26. Fellow teenager Joe Beaton claimed third place in 36.35, with veterans Dave Mattock and Alan Ryder, of Plymouth Musketeers, fourth and fifth. Cornwall AC’s Ruby Orchard was a convincing winner in the women’s race. She clocked 40.02 minutes, with Jo Hudson second in 42.21 and Jemma Flower third in 43.32. Full results can be found HERE. Further afield, Tavistock AC’s Adam Holland claimed victory in the Cyprus Marathon. Ultra specialist Holland clocked 2:35.03 to finish more than seven minutes ahead of second-placed Ian Livesey. While Holland was in Cyprus, a number of his Tavistock AC team-mates were competing at the Bath Half Marathon at the weekend. Sam Lake claimed a new personal best of 1:24.24 to take third place in the women’s 40-44 age category. She finished just ahead of team-mate Heather Fell, who came home in 1:24.45 to take fourth in the 35-40 age group. Erme Valley Harriers’ Cleo Perry was fifth in a strong women’s 45-50 section with a 1:25.27. Cornwall’s Emma Stepto finished just four seconds ahead of her in the same age group. 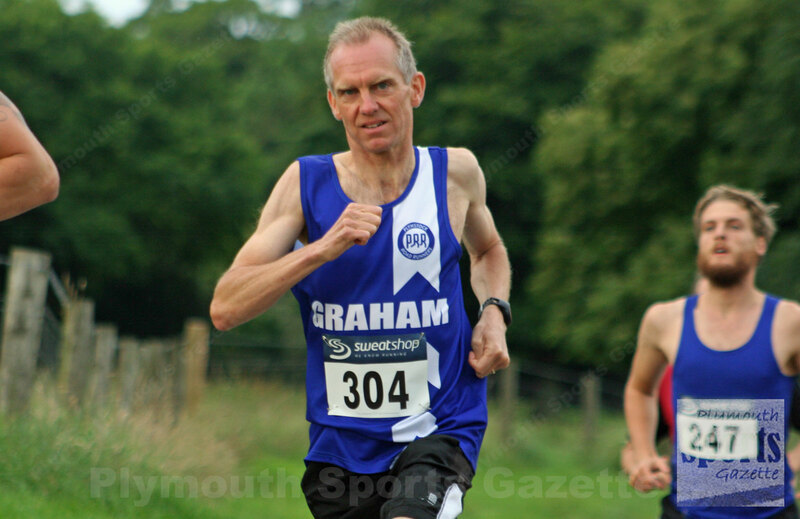 It was also the Falmouth Half Marathon at the weekend and Plymstock Road Runners’ Graham Bale finished seventh overall and second over-50 in 1:19.43. Rachel Bunting was first women in 1:28.48, with Looe Pioneers’ Mandy Gibson fourth women overall and second over-40. 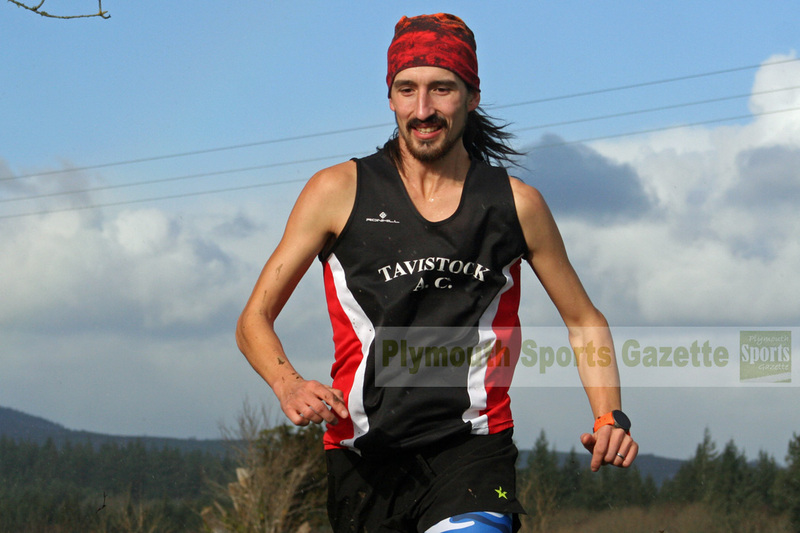 Meanwhile, Plymouth Harriers’ John Cooper was first home in March’s Tavy 5k. Cooper clocked 16.51 minutes to finish ahead of Tavistock Run Project’s Charlie Gibbard (17.27) and Plymouth Musketeers’ Alan Ryder (17.48). There was a strong women’s section at the 5k run with the top three all finishing in under 19.35 minutes. Abbey Runners’ Alice Rogers was first home and sixth overall in 18.36 minutes, with Run Project’s Rachel Malthouse second in 19.23 and Southampton’s Lilly Hawkins third in 19.33. Full results can be found HERE.